Photo courtesy of Paso Robles Wine Alliance. Located just six miles from the Pacific Ocean on the inland side of the Santa Lucia Coastal Mountains lies Paso Robles, now California’s fastest growing wine region. With 40,000 acres of land under vine currently and over 200 wineries producing, there is a lot to discover in this sizable Central Coast appellation. How large is it? For comparison sake, Napa Valley has approximately 225,000 total acres in its delineated area making it about 1/3 the size of Paso Robles. Comparing actual vineyard land currently in use, there is only a difference of 5,000 acres between the two with Napa ahead with 45,000 acres of land under vine. Paso Robles, however, has over 600,000 total acres of land within its boundaries which may allow for it to enjoy even greater expansion in the future. In 2014, eleven new AVAs within the Paso Robles AVA were recognized as distinct wine growing sub-regions. Wines sporting these new designated labels will soon become more common in the market. Why does this matter? The unique characteristics that each of these sub-region’s possess are due to the differences in their terroir. Things like different types of soils, amount of sun exposure, vineyard elevation, level of rainfall and temperature range are aspects of terroir which can influence the quality and taste of the grapes grown there and eventually influence the resulting wine. 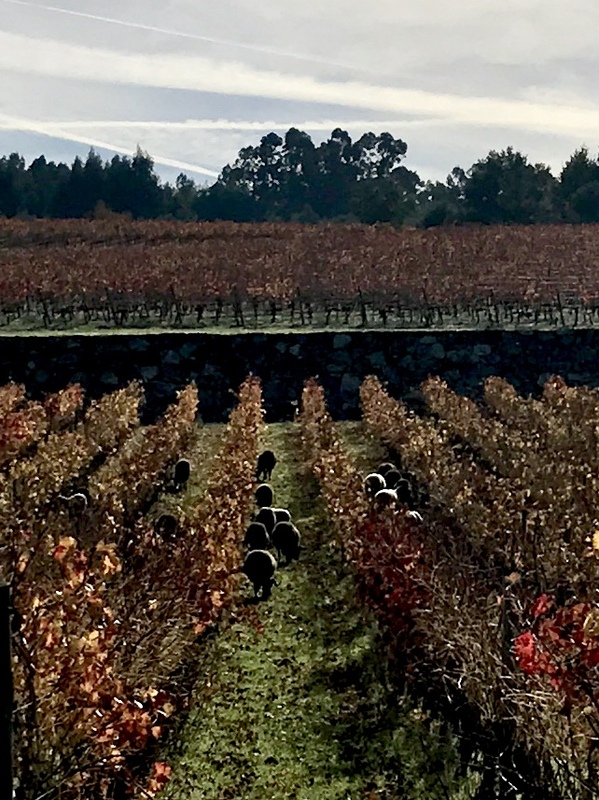 The advantage of these special micro-climates being identified for consumers is the greater ease in finding other wines with similar characteristics to previously enjoyed Paso Robles wines. By more precisely defining the provenance of the grapes, consumers can choose to buy or not buy certain varietals from certain areas. The front labels of the area’s wines will continue to include the name Paso Robles with the new AVA designation to further simplify for the wine buyer where the grapes were grown. 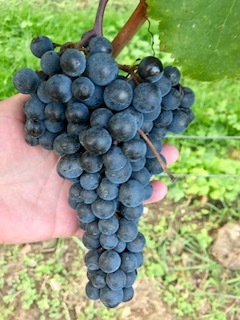 Paso Robles grows a diverse assortment of grapes but the majority of their production is red wine, only 12% of the grapes grown are white varieties. 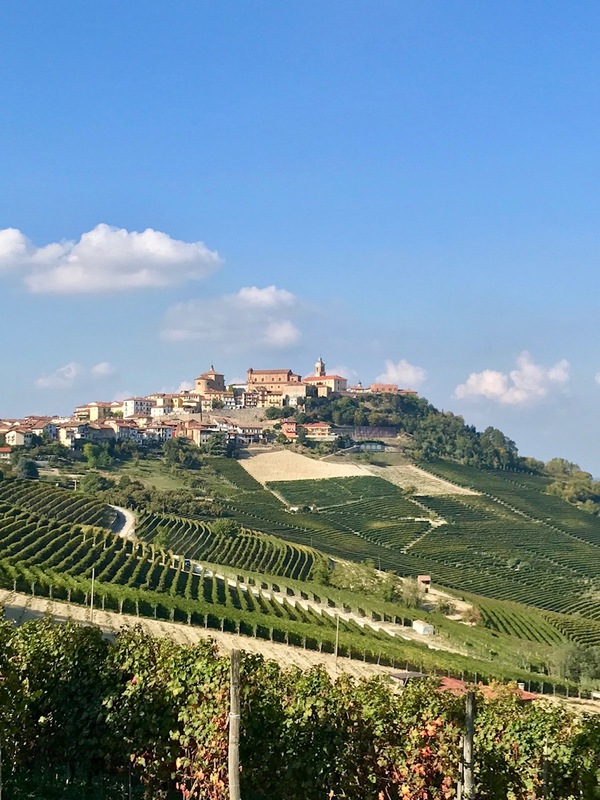 Right now, look for exceptional Cabernet Sauvignon and easy drinking New World style red blends from the area but don’t be surprised to see more of their smaller production dry rosé and interesting white varietals and blends in the market as the region continues growing. 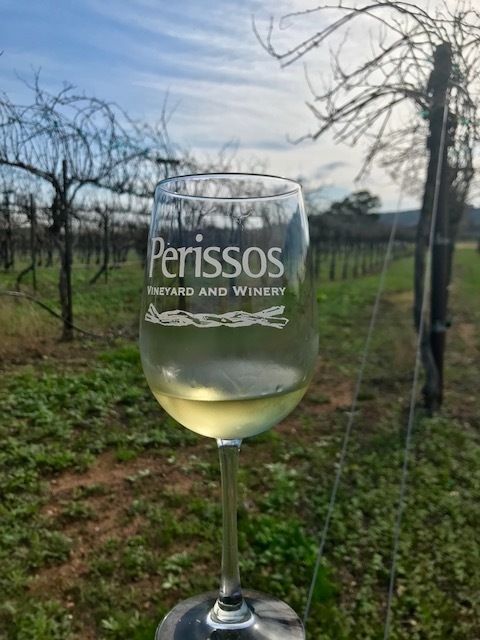 Though Paso Robles has been gaining new interest from drinkers and investors as the wines win awards and earn higher scores from critics, the region is not new to wine production. 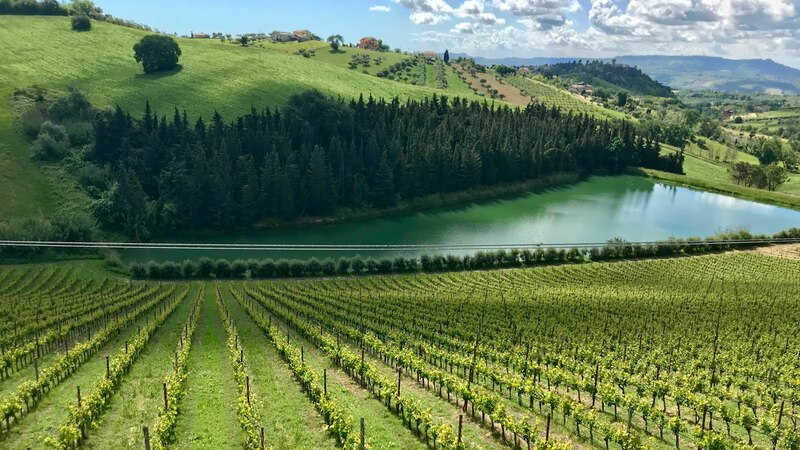 The area’s wine history begins in the year 1790, sixty years before California even became a state, when Franciscan friars first planted vineyards upon their arrival in a place now known as the Santa Margarita Ranch. 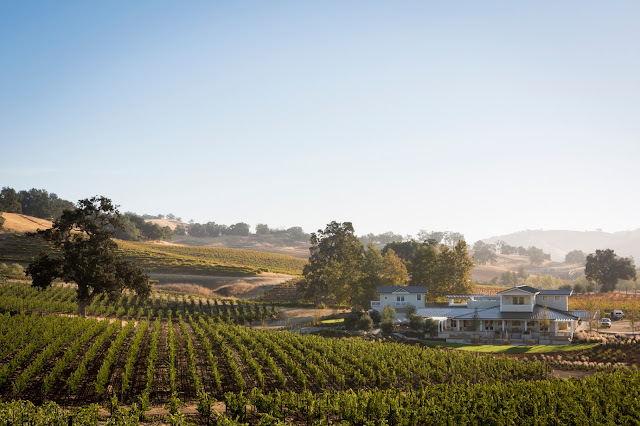 In modern times, this historic property is a destination for thrill seeking wine lovers who wish to zip-line from the hillsides and fly over bucolic Pinot Noir vineyards in between tastings. I did that last month on my trip to Paso Robles, follow along here all through July every Monday and Saturday as I show you what's happening in Paso Robles now.